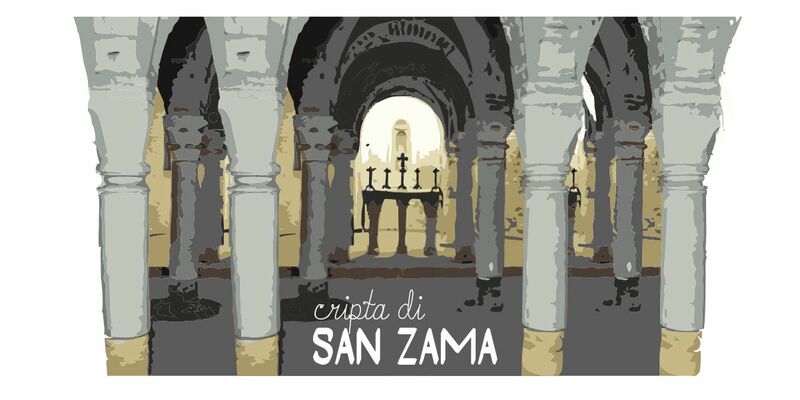 Our association manages San Zama’s Crypt. DESCRIPTION:the monastery of Saints Naborre and Felice (where San Zama’s Crypt is kept) was also the site of Bologna’s Military Hospital. During the 3rd century, this site hosted the first, and most important, center for the spread of Christianity. The Crypt is stylistically connected to the 11th century, subdivided into three naves, with three apses and two rows of columns in the middle nave.The four Corinthian columns before the altar were most likely salvaged from older constructions and reused here. 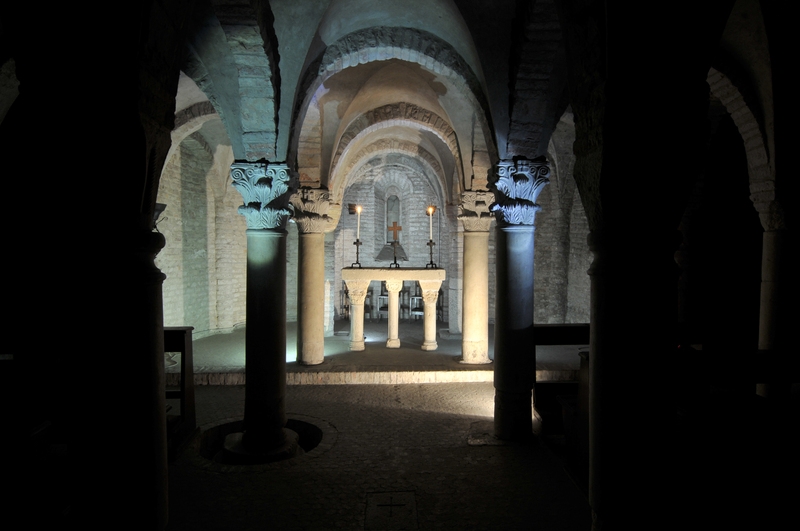 Are you a tour guide and wish to reserve a visit to San Zama’s Crypt? 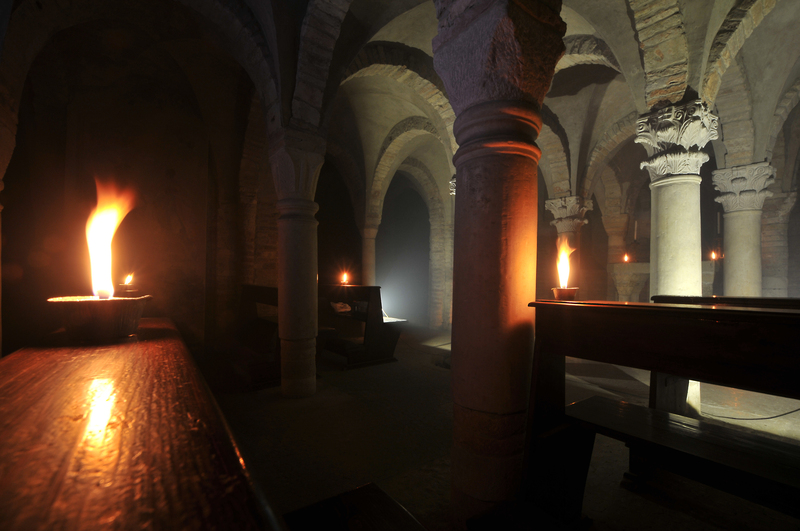 Are you interested in visiting the Crypt and need a tour guide?